The thermal relief valve keeps pressure cleaner pumps operating in a safe range to prevent overheating (caused by recirculating water). 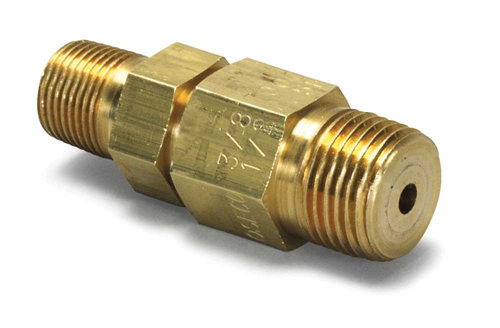 At water temperatures above 145º F, packing seals may fail. The pump then overheats. 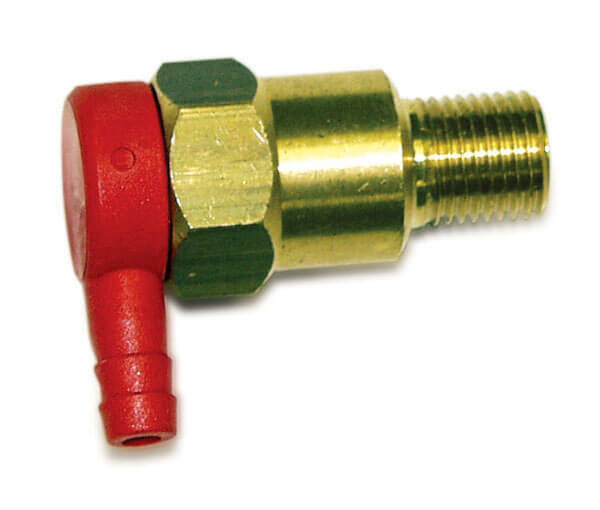 When the system is in bypass mode, the thermal relief valve opens to release hot water. Cold water can then enter the pump so it continues to operate at a safe temperature. Should the pump overheat, thermal relief valves must be replaced. A MUST for any pump that might ever be left in bypass mode (unloading) for more than 15 seconds! Protects the pump from overheating caused by recirculating water. 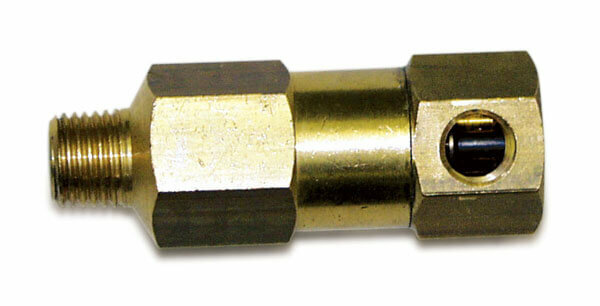 For "Combo" Hot Pressure Washer/Steamer units. 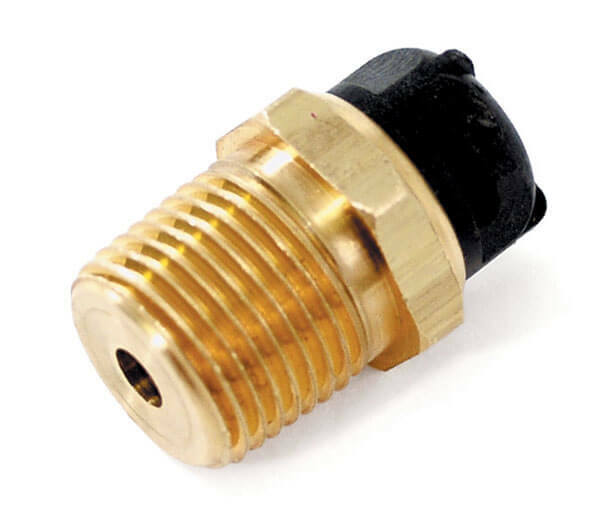 The single turn on/off diverter valve by-passes pump flow to reduce water flow to the coil, creating steam in place of normal hot water.